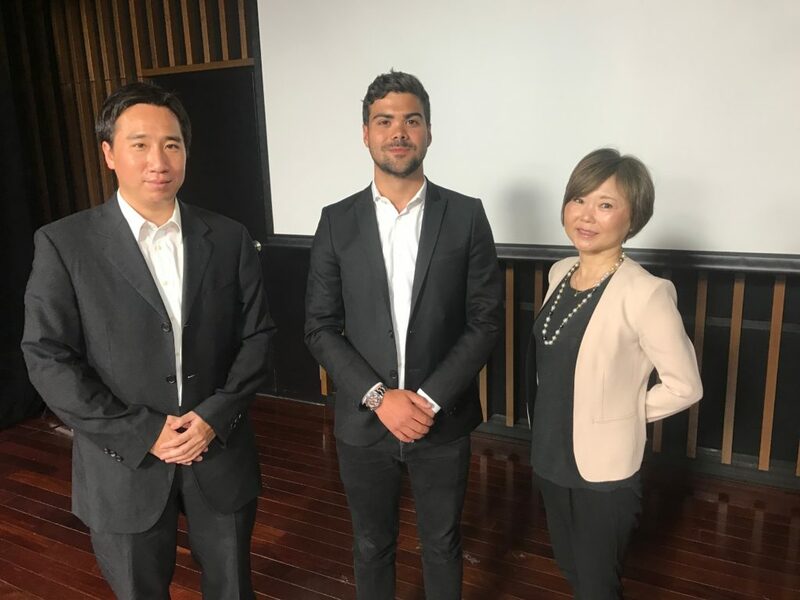 Mountain Productions stands as a global leader in event production largely by virtue of great business relationships and loyal friends, like those at Shimizu Group in Japan. Ron Rose, Director of International Development, recently visited the Shimizu Group headquarters. While there, he had the opportunity to tour their facilities and discuss the long-standing relationship between the two organizations and the bright future both companies see ahead. Shimizu Group was founded in 1932. They have spent the past eight and a half decades solidifying their reputation as Asia’s leader in sports and entertainment-based event production. They now have a well-established network with branches and bases throughout Asia and overseas. The Japanese organization works with some of the world’s biggest tours. They are currently preparing the National Stadium and Ariake Arena for the 2020 Olympic Games being held in Tokyo. Their production prowess is seemingly limitless, working on sports fields, arenas, festivals and concerts of all calibers. The company also offers security equipment and services for various events worldwide. Decades have past and new generations of leaders have emerged since the last time both companies had the chance to meet in person. 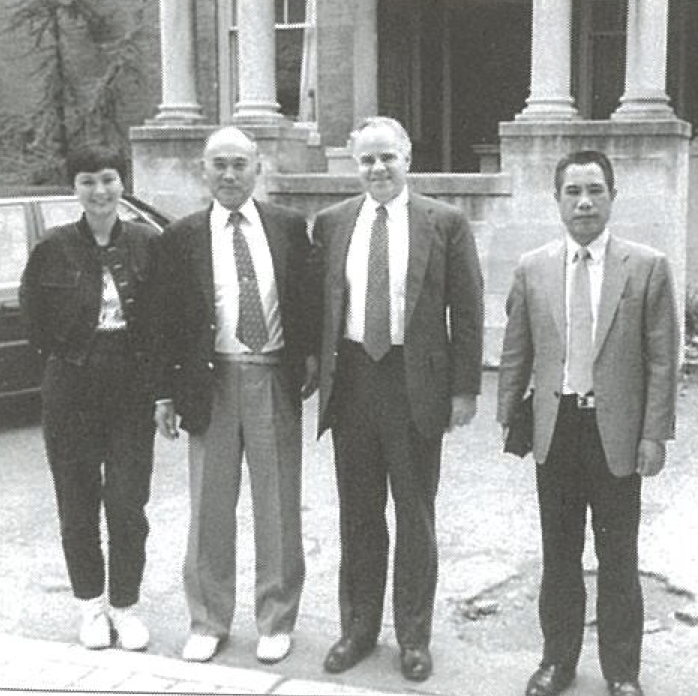 In the early 1980s, Shimizu came to the United States and toured the Mountain Productions facilities in Wilkes-Barre, Pennsylvania. During the visit, Ronald Simms, President and Chairman of Mountain Productions, met with Mr. Takuji Shimizu, Representative Director and Chairman of Shimizu Group, to discuss strategic efforts for worldwide event production. The relationship has grown through decades of experience for both companies and a long-lasting commitment to world-class services and experiences. 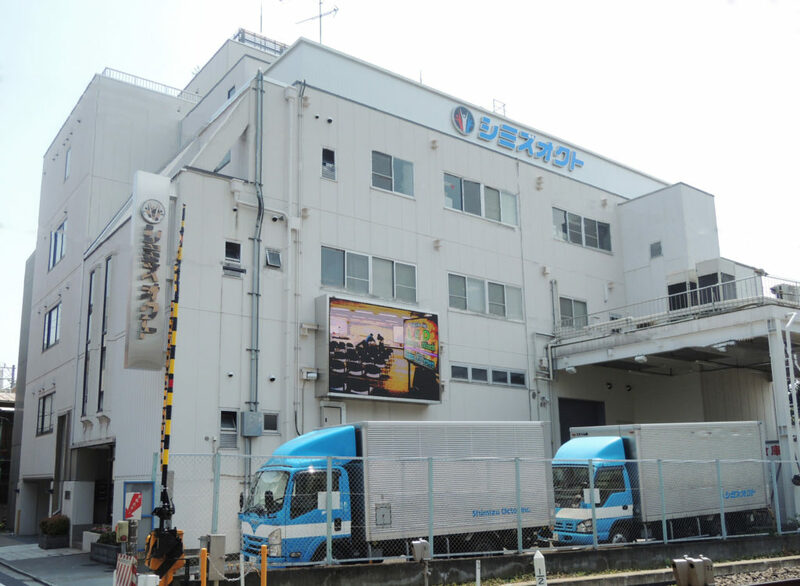 In early June, after more than 30 years, Mountain Productions returned the visit to the Shimizu facilities located in Tokyo. Below, you will find a photo of Ron Rose, Director of International Development and grandson of Ronald Simms, during his meeting with the current leadership of the organization. 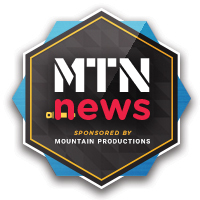 They discussed Mountain’s international expansion, projects past and present and the longstanding bond between both companies. 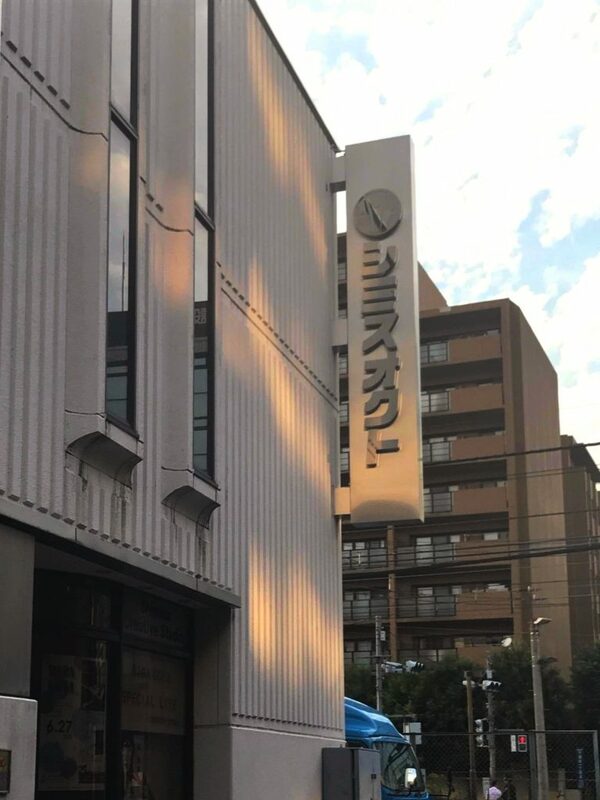 “After over three decades, it was a pleasure to be hosted by Shimizu and see their facilities in the heart of Tokyo,” said Ron Rose on the experience. “We have had a mutual respect for each other’s businesses over the years. It was wonderful to sit down and further the cooperation my grandfather started with Kayoko’s father over 30 years ago.